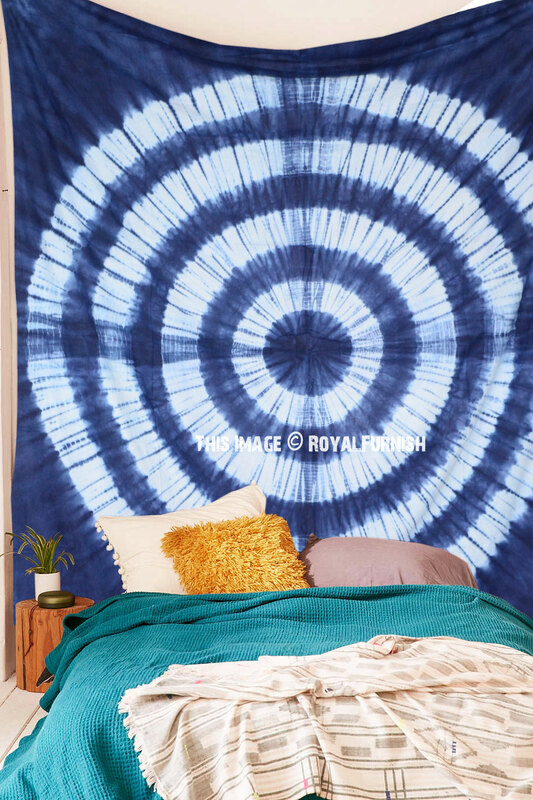 Tapestries are perfect item to remove dull ambiance of any room. 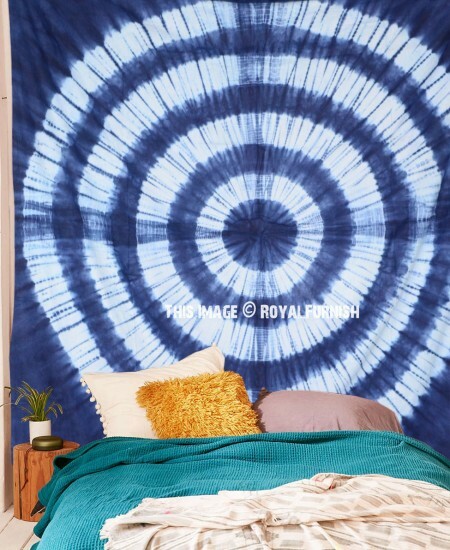 Add cotton and soft shibori dyed tapestry into your bedroom to transform a boring bedroom into a stylish sleeper's paradise. 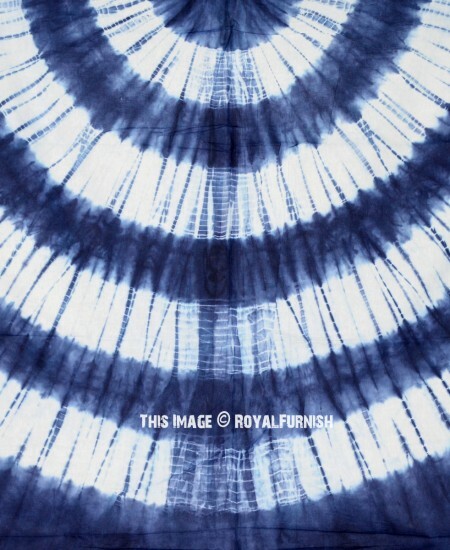 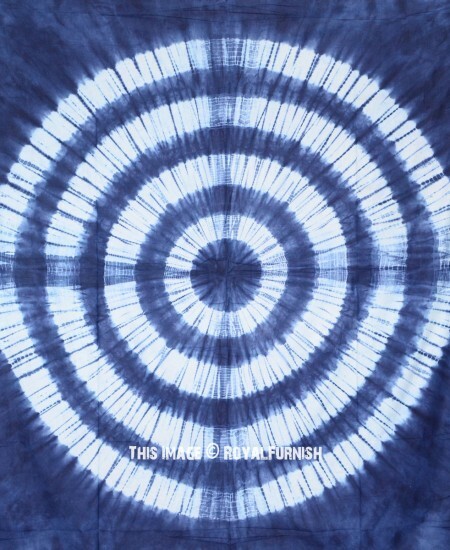 Shibori motif on soft 100% cotton, it is multipurpose item which can be used as beach throw. 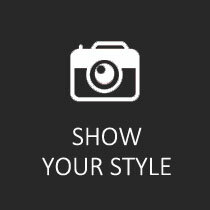 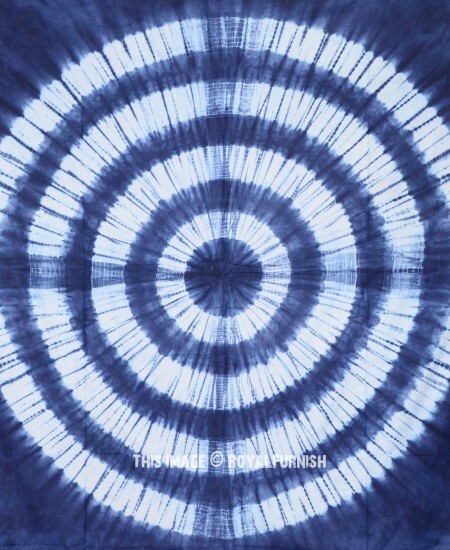 Note: Due to nature of tie dye print, please accept little variation from one item to next. 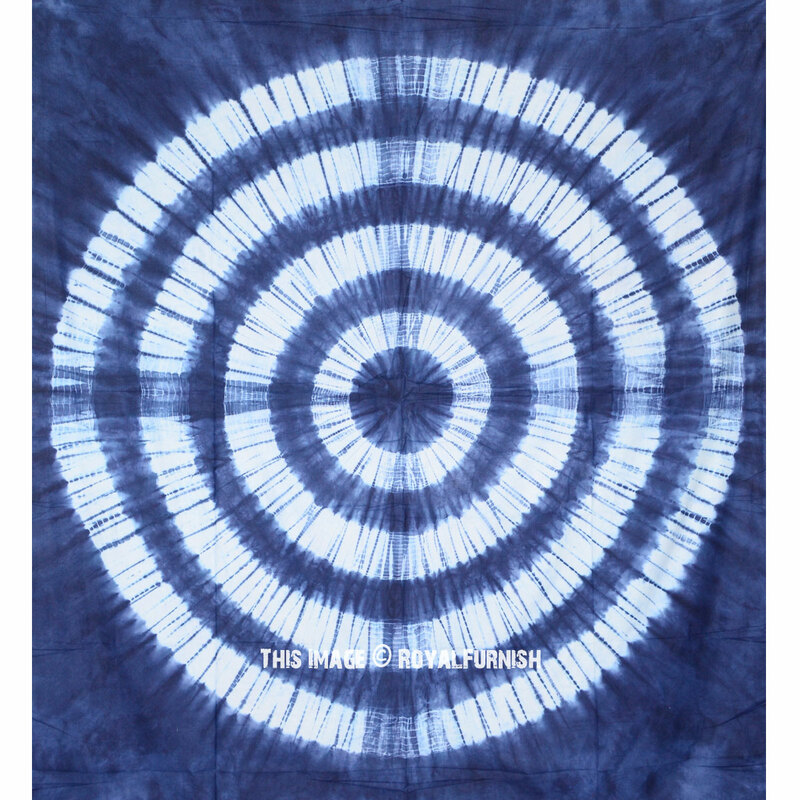 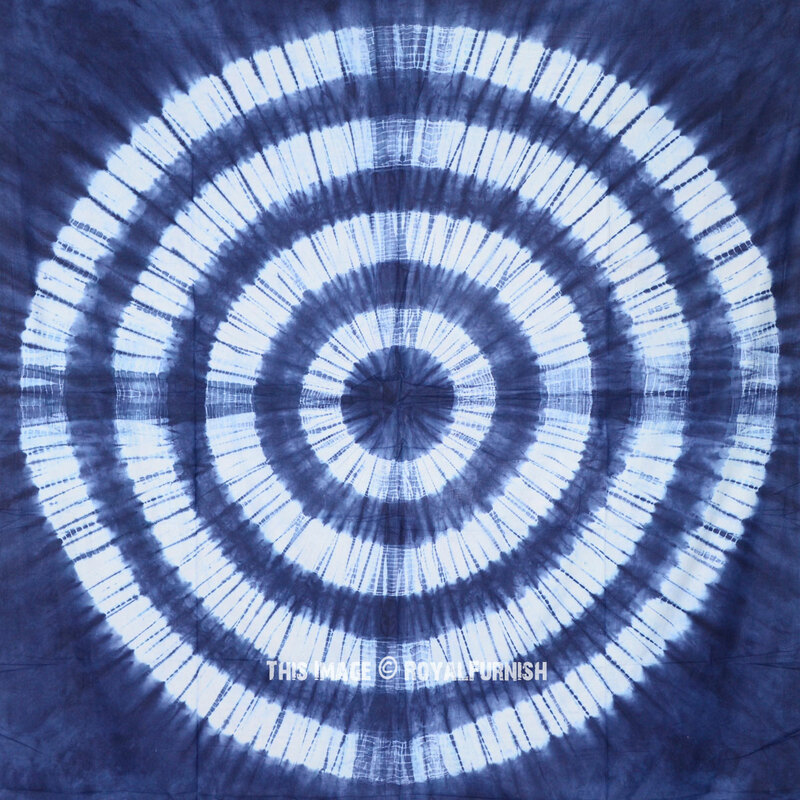 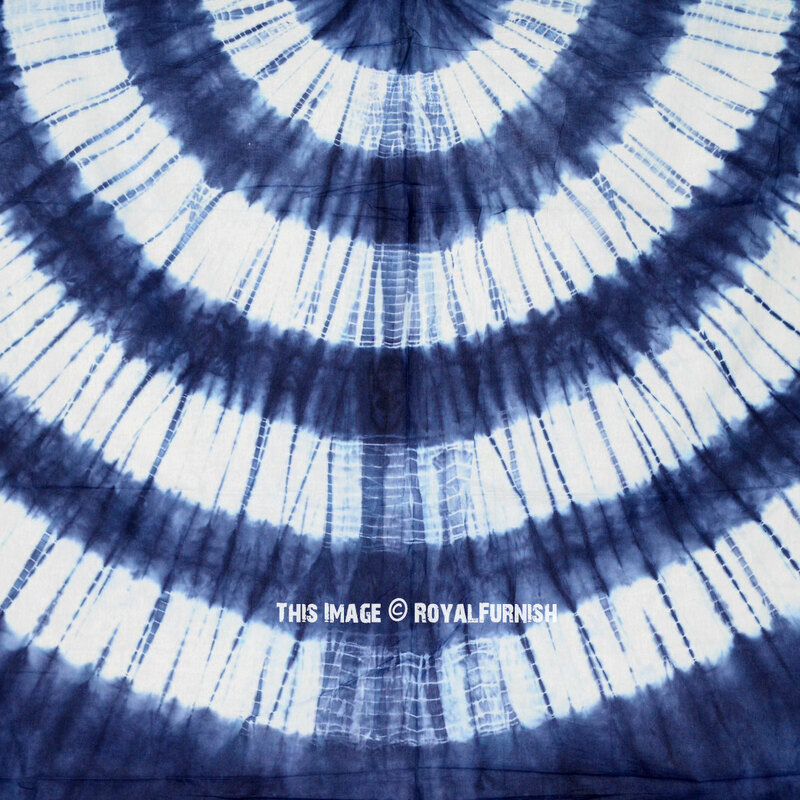 Indigo Blue Shibori Medallion Mandala Tapestry Wall Hanging Bedspread added to the cart!